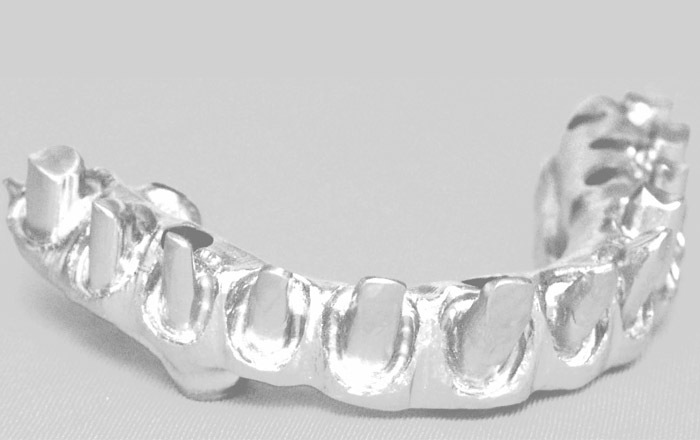 Advantage from our specialist expertise in implants that will create an exceptional outcome for your patients. Now a standard dental procedure, dental implants are an incredibly effective way to replace missing teeth, and restore a full smile. 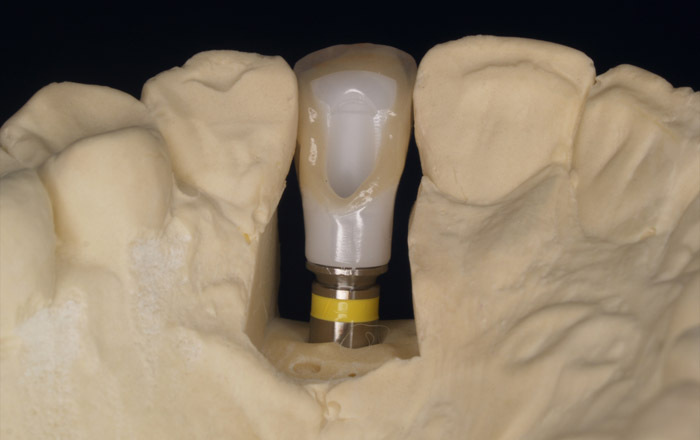 We believe a collaborative approach is vital in creating implant solutions your patient will be thrilled with – from the planning stage, through fabrication and fixture. 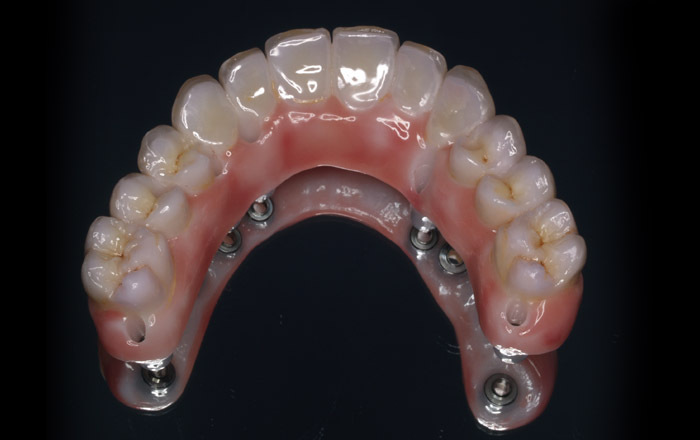 This ensures that at every step, the best possible solution for your patient is identified. 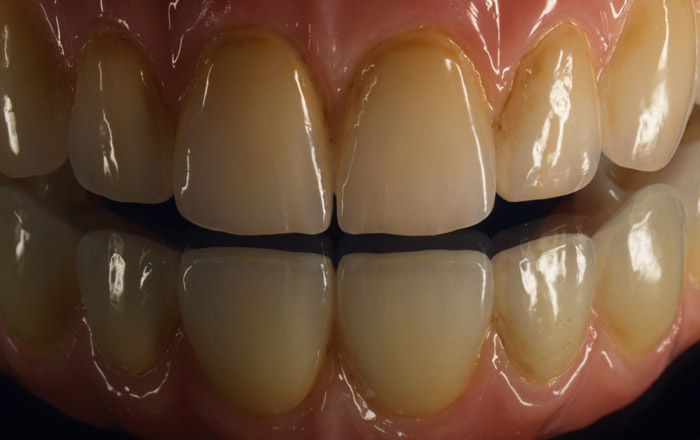 The end result is a strong success rate: a happy patient and a satisfied practitioner. 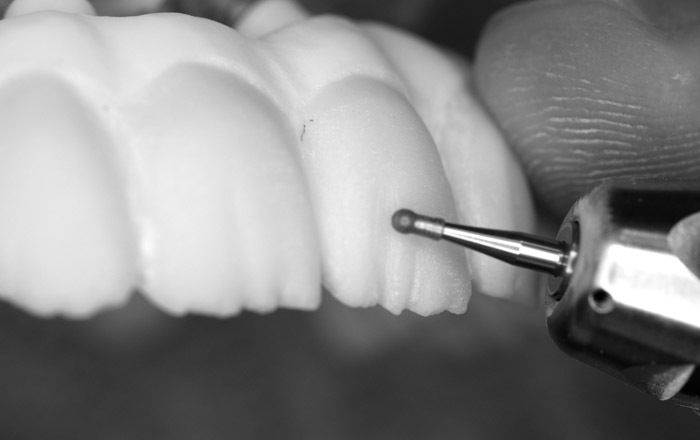 Our technicians have extensive skills and experience in all aspects of dental implants. This enables us to guide novice practitioners through a new process, and provide support for the practiced dentist to achieve an exceptional outcome. As a company dedicated to technological evolution and refinement, we support all major implant systems here at RWD Dental Image. This includes (but is not limited to) NobelBiocare, Straumann, 3i Biomet, Biohorizons, Dentsply Implants, Neoss, Southern Implants, MIS, Ankylos. 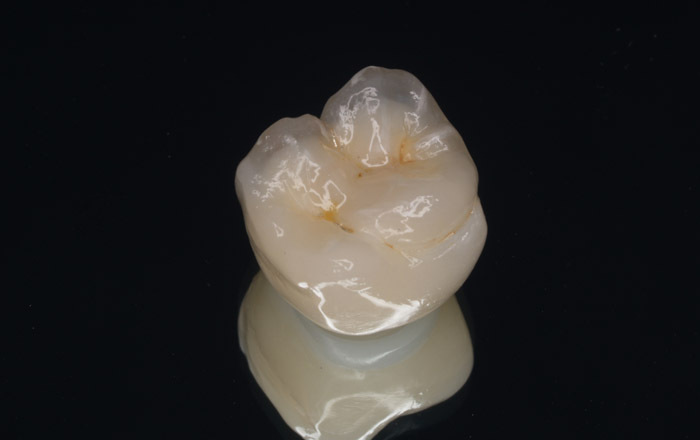 At RWD Dental Image we use the NobelClinician™ implant planning software – a virtual surgery program which enables us to accurately position the implant placement in bone, while demonstrating the prosthetic possibility. We would be happy to walk you through the software and its benefits for your practice at a time that suits you. RWD Dental Image is highly credentialled in the field of implants. Rob Dulieu, RWD Dental Image’s proprietor, has been a speaker on the world stage presenting on aesthetic solutions for implants. He is an in-demand speaker on the topic of dental implants and solutions, from single teeth through to full arch rehabilitation. 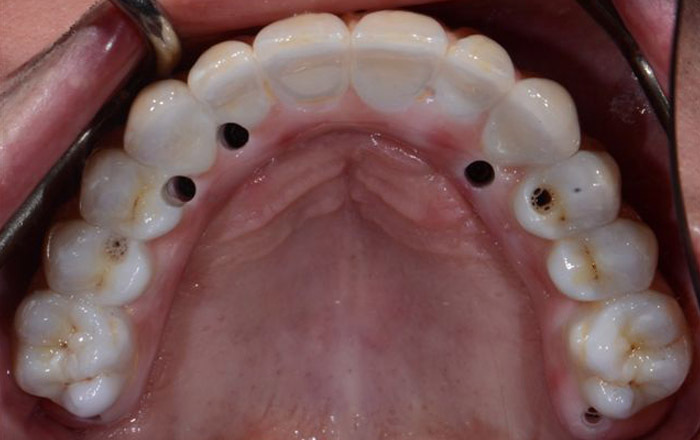 Rob is a contributor to the ADA implant diploma course and is also associated with the gIDE program. 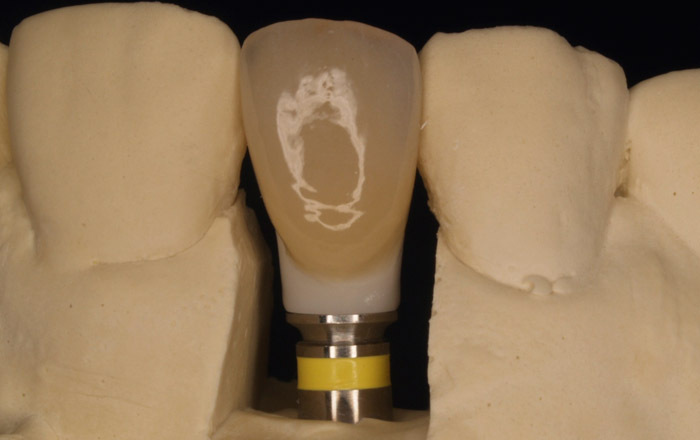 RWD Dental Image is also a member of the Australian Osseointegration Society. 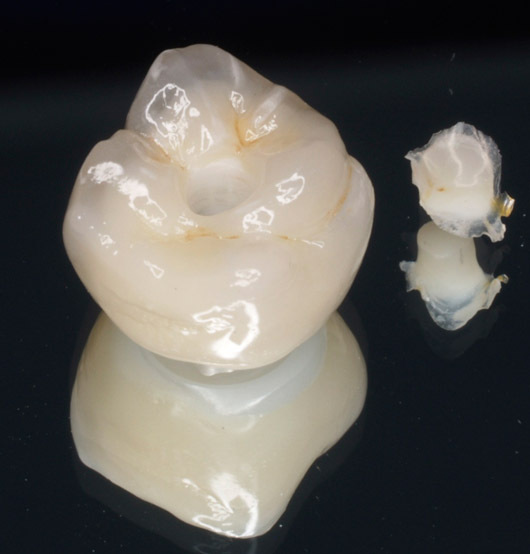 Talk to us today and advantage from our expertise in implants that will create a superior outcome for your patients.